I can still hear my Dad asking the question as the intro credits roll on The Sandlot for probably the fifth time that summer. I loved movies as a kid. They were the ultimate escapism from the small, sleepy seaside town where I grew up. And growing up in the 90’s, new films were of course harder to come by than they are in the ‘oh-my-god-give-it-to-me-now’ streaming world of today. So you really appreciated them when you get your grubby little hands on them. As an adult, my ease of access to movies has skyrocketed. But I still get that same child-like feeling whenever I’m watching a film that is really great. And that’s where this list comes in. It’s 77 must-watch movies for men grouped into categories. Each category has a particular theme which relates to men (some are stereotypical, but it comes with the territory). It’s unranked, unfinished and 100% biased. So get the popcorn started and I’ll see you at the credits. “Here’s Johnny!” is arguably one of cinema’s most iconic lines. 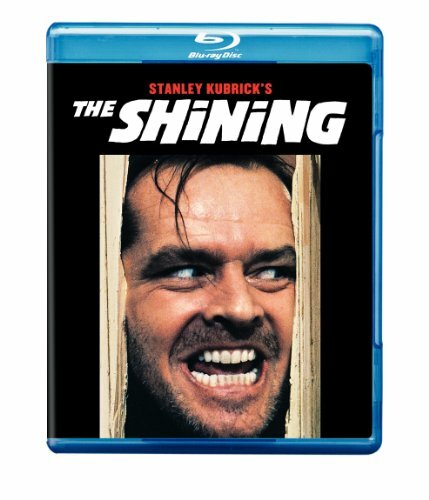 This classic is a lavishly designed and painstakingly shot psychological horror that deals with a young family, isolated in a haunted hotel that is trying to get them. For any dad who ever felt they were going a little crazy. 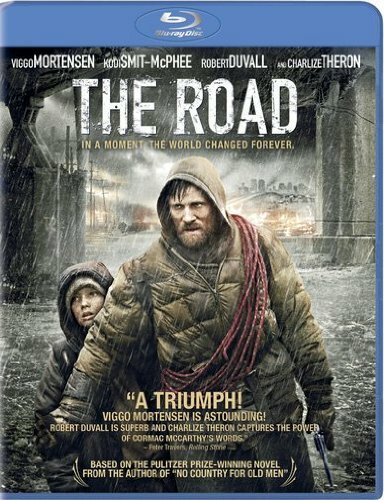 Viggo Mortensen tries to guide his son through a post-apocalyptic world imagined by Cormac McCarthy. While the duo faces mortal enemies, the true villain of the piece is the bleak, oppressive atmosphere of this new land. The only beacon of hope is the love a father shows for his child. The book is also fantastic and features in our list of 75 Books Every Man Should Read. A man has spent his entire life hearing his father tell tall tales. Through flashbacks featuring Ewan McGregor we get to witness his fantastical life. 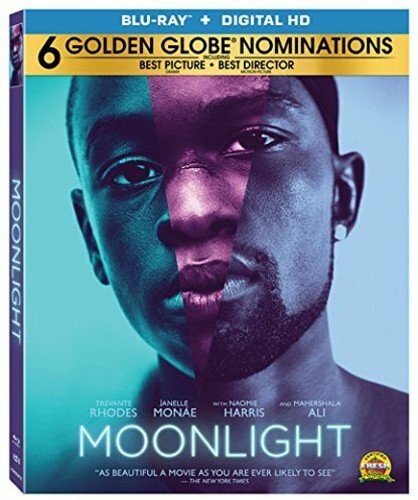 A touching movie about a son’s attempt to reconnect with his father as they both come to accept one another. Billed as ‘The Most Annoying Movie to Sit In With Someone Who’s Eating Popcorn’, this almost dialogue-less movie will have you covering your mouth to stop the screams. John Krasinski and Emily Blunt play parents who must lead their children around a silent world where aliens hunt those who make noise. 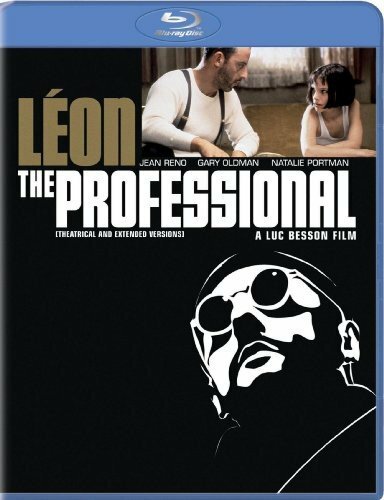 Okay, so technically Jean Reno is not Natalie Portman’s father, but bear with us. This unassuming hit man, who just so happens to be at the wrong place at the wrong time (or right place, right time) does certainly take on a father figure role to Matilda after she sees her family massacred. 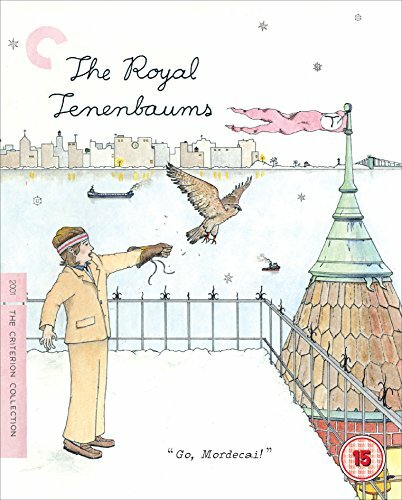 One of Wes Anderson’s earliest and best films. 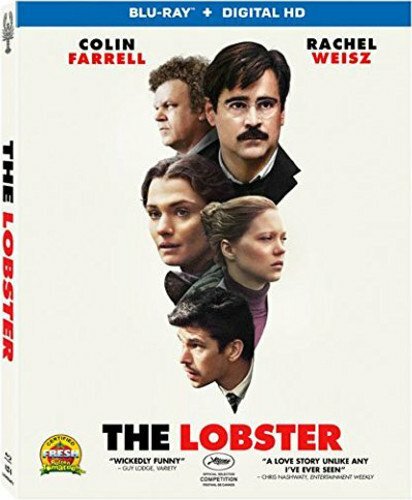 An understated film about family, and everything that means – good and (mostly) bad. Bill Murray, Gene Hackman, Ben Stiller, and a host of others jostle for top billing. 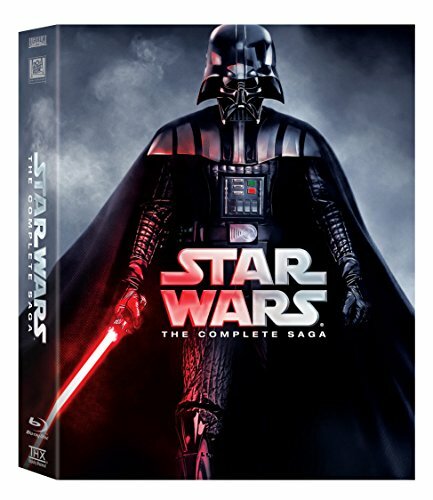 There’s nothing like a Star Wars movie to make you think about daddy issues. Qui-Gon, Darth Sidious, Darth Vader, Obi-Wan. Who will let you down and who will pick you up? The second best Indiana Jones movie tackles family like Indi himself tackles Nazis out of windows. 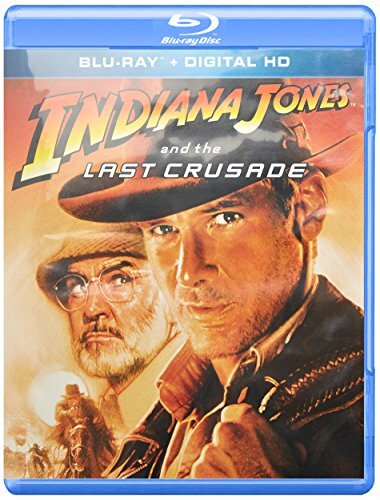 Follow Indi with his troublesome, meddling dad Sean Connery as they hunt for the holy grail. Ever had to work with your dad? No one makes more money while looking good like Leonardo Di Caprio. 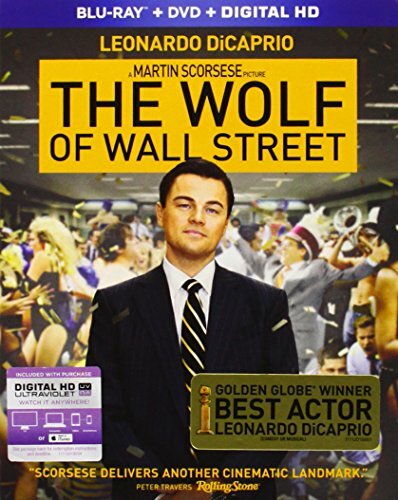 While he’s turned up as unashamedly wealthy types before (The Great Gatsby, Catch Me If You Can), this is a standout role that explores greed and excessive wealth, and all the corruption and good times it brings. Before 12, before 13, before the reboot. 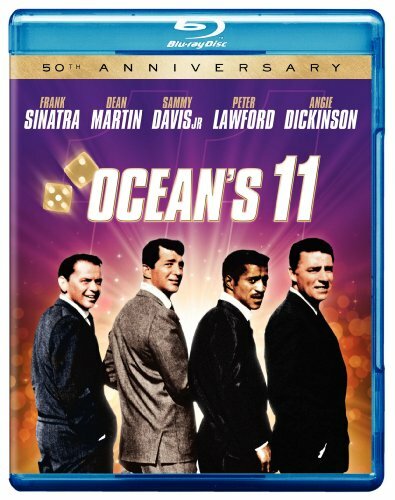 Before the inevitable reboot sequel there was: Oceans 11. Danny Ocean, the slickest man in prison gets out and wants to score big. He recruits his team of experts to knock over Andy Garcia’s casino, but what’s his real aim? You’re going to watch this, and immediately want to go to the strip to chew on a toothpick in your sharpest suit. 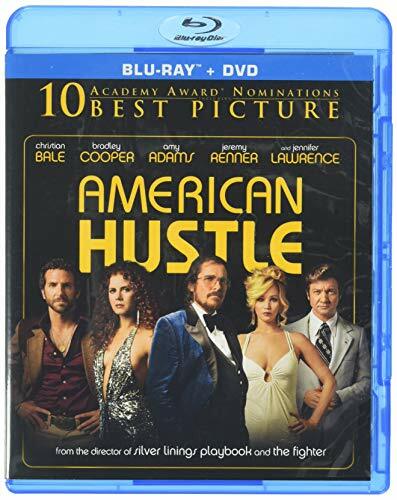 A star-studded example of a smart money movie. 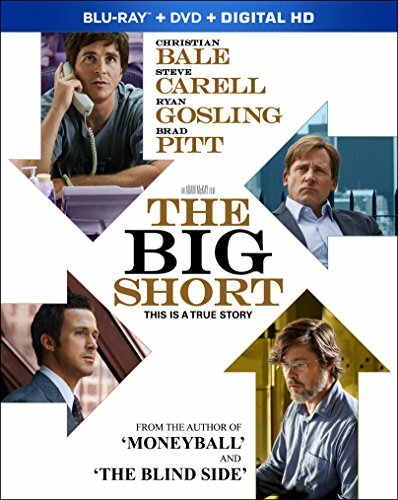 Part comedy, part drama, The Big Short is retelling of the 2008 financial crisis and the men behind it. 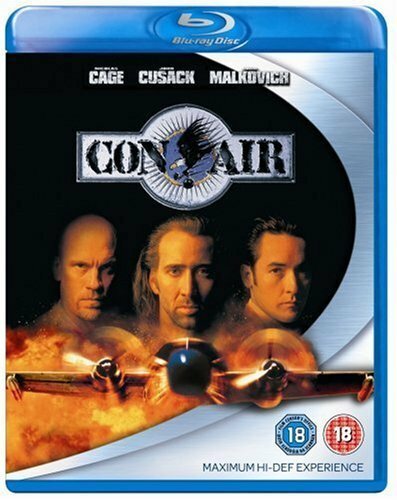 I’m not a big Nicolas Cage man but this is one of his better flicks. 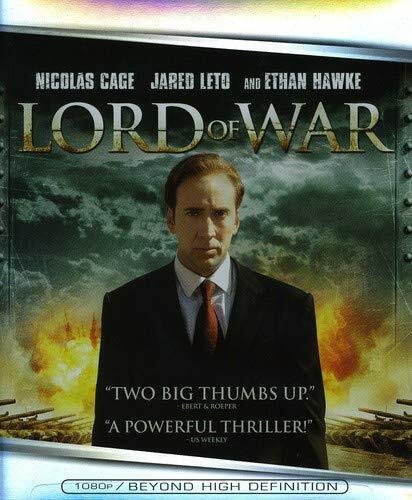 Here, Cage plays a gunrunner who goes from smuggling a single Uzi to the mafia to shipping ex-Soviet tanks across the globe between reclining in his mansion with his trophy wife. He lives a double, even triple life, evading Interpol agent Ethan Hawke. A cautionary tale with a satirical bent. Cool as ever. So you’ve got all the money in the world. 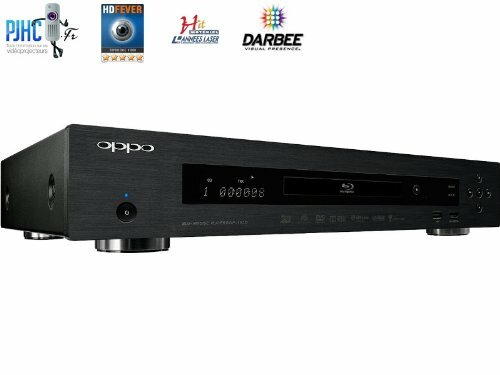 Will it buy you happiness? 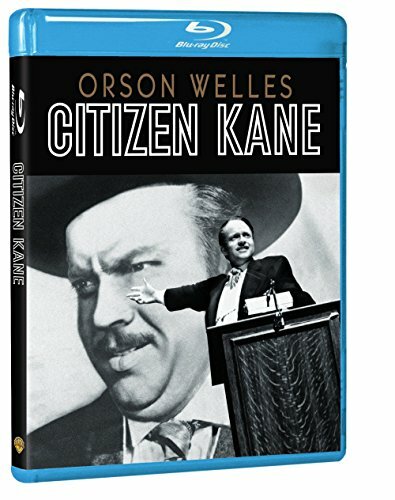 Orson Welles plays a media mogul loosely based on William Randolph Hearst. We follow his rise to the top and his isolation and lonely demise. 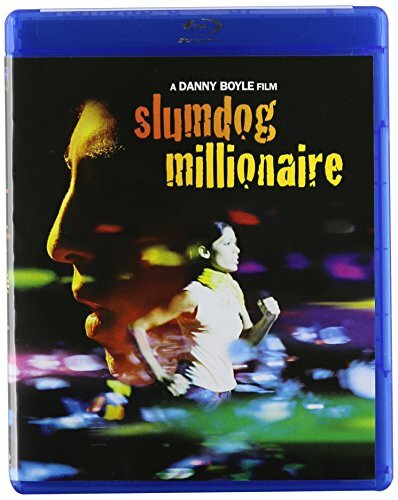 Danny Boyle’s directorial smash featuring landmark performances and ending with a Bollywood dance-a-long. Even if you find it to be a bit sweet around the edges, the message is neat. A story about love and fortune that any guy can relate to. 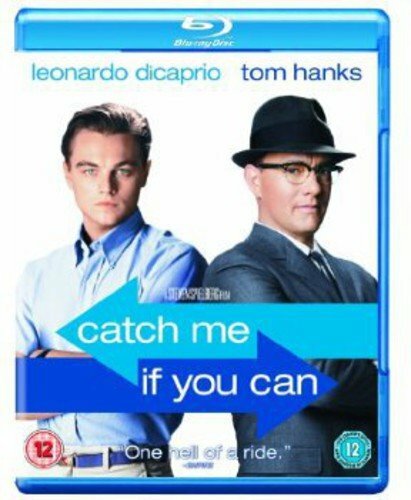 A biography about career con artist Frank Abagnale, played by Leonardo Dicaprio. He and Tom Hanks’ FBI agent play cat and mouse across the years as Abagnale lives multiple identities and forges cheques. This film is so jam-packed with stars that at times they threaten to overtake the plot. Luckily, everyone is having such a good time in this movie about a con artist couple. Their antics take them into and out of sticky situations with fake Sheikhs, FBI agents, and at one point, The Mafia. Making big money (or trying to) isn’t exclusive to sharp-suited types. Sometimes, you need a ham-fisted caper to unravel right in front of your eyes. 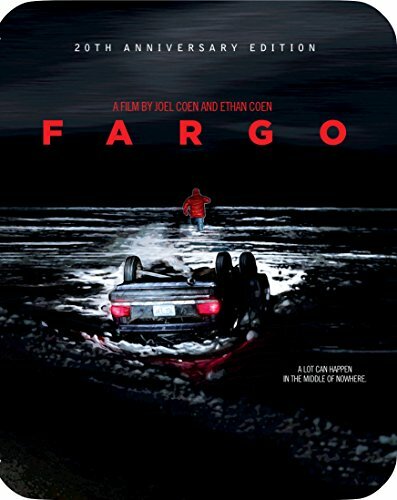 Fargo is a spectacular, agonizing film. And it’s perfectly paced. 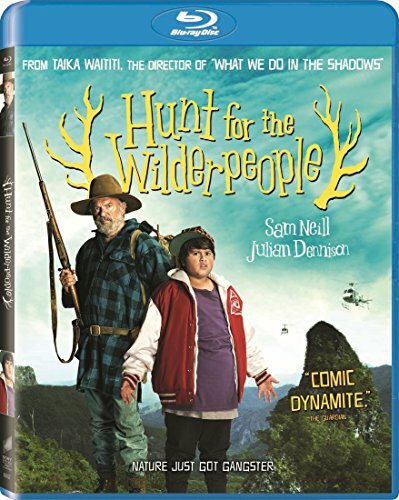 Arguably the most surprising hit of 2017, Hunt For The Wilder People concerns Ricky a foster kid who goes to live in a new place in New Zealand. Sam Neil plays the grumpy father who must protect and be protected by Ricky as they pal around in the woods. A slow starter, this film goes absolutely crazy in the best possible way. Last year’s very worthy Oscar winner, this film is like a three verse poem. We follow a boy who goes by different names through three phases of his life. He struggles with growing up, his sexuality, and the trials of gang life. Life is hard, and it doesn’t get easier when you’re an adult. Sometimes you’ve got to cut your losses and call it a day. 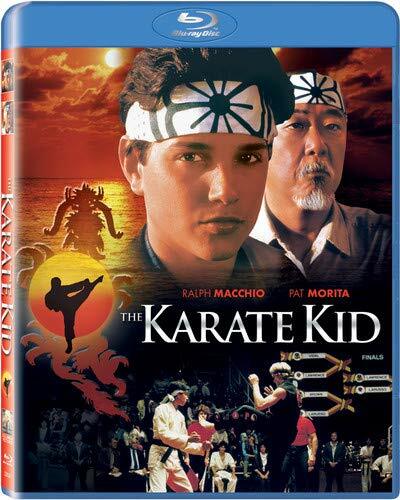 Sometimes you’ve got to train up with an old Karate master, put on a robe, and kick your bully in the face. Life lessons that any dude can appreciate. Four friends go on an unforgettable adventure to seek out a dead body. On the way they dodge bullies, trains, and mean junkyard dogs. Summer, eh? Take me back there and leave me. 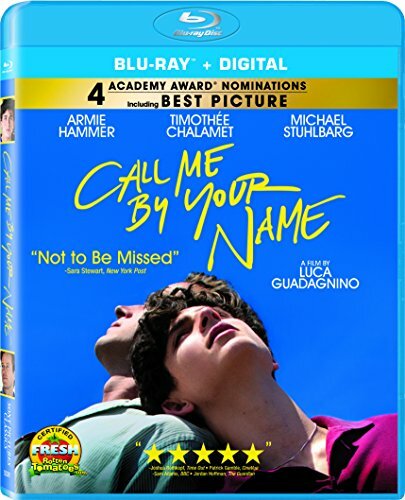 Breakout star Timothee Chalamet and Arnie Hammer star in this coming-of-age drama set in Italy. It’s so sepia-tinged and lovingly crafted that it will make you nostalgic for a summer that you never had. Two friends spend a formative summer together in the woods, building a tree fort. Then a girl gets in the way. 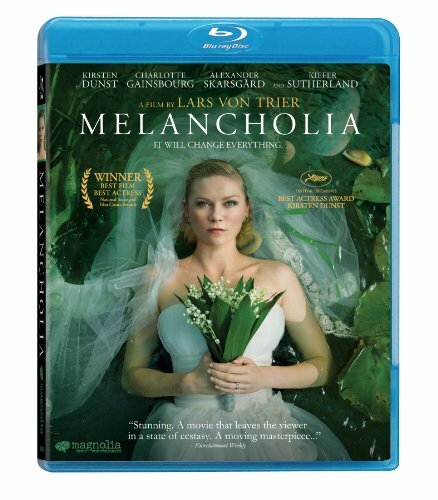 Amazingly shot, also features a great soundtrack with the likes of Youth Lagoon among others. For anyone who ever hung out with their buddies in the summer. 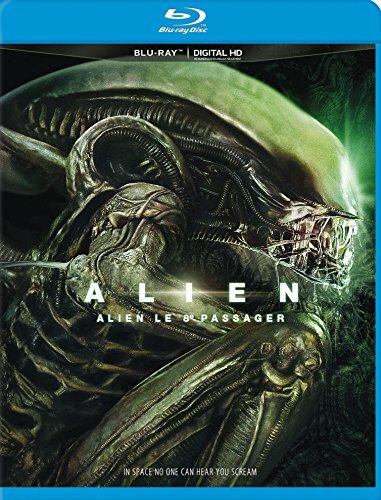 If you’re not up to date with the Alien franchise, you must have had a face hugger locked over your eyes for the last few years. Macho space-miners get picked off one by one by a threat unlike anything they’ve ever known. A team of commandos is sent to the jungle to measure their biceps. In the middle of it, an alien hunter attacks. Sometimes, cunning beats strength. But mostly, alien camouflage beats everything. 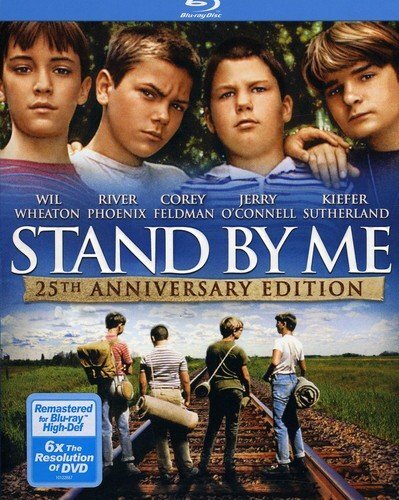 A brave movie that looked at race relations in the USA with an unflinching gaze. 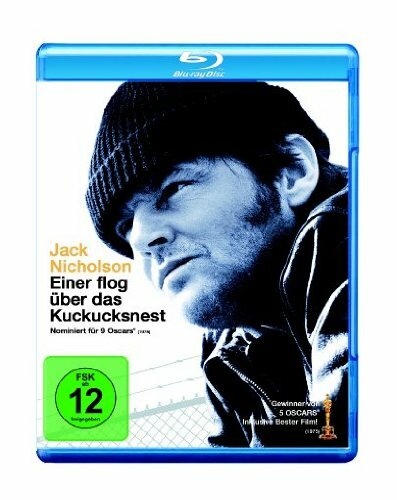 Ed Norton gives the performance of his career as a man with a violent past trying to stop his brother falling into the same trap. “You can’t handle the truth!” What is it about Jack Nicholson and sweet lines? 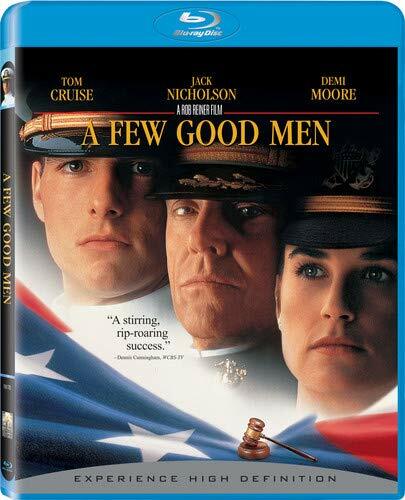 This movie is a cloak-and-daggers style tour through a military court case, and the lives of the lawyers as they dig to uncover the truth about what happened between some US marines. Regularly heralded as one of the greatest films ever made, this is a classic tale of determination in the face of adversity. Committed patients in a mental institution bond together against their harsh wardens. Affecting, troubling, with glimmers of hope – something all men can relate to. 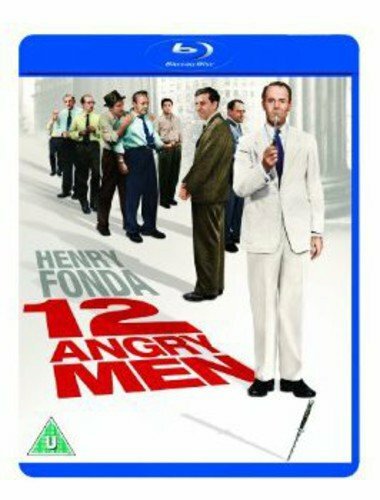 Oh, how I wish everybody could convince the world of right and wrong as easily as Henry Fonda. A masterclass in setting a film in a small location, this courtroom drama is compelling without needing to be showy. Every spectrum of a man’s personality is on display. The fastest hands in the East meet the loudest mouth in the West. They really don’t make movies like this anymore. 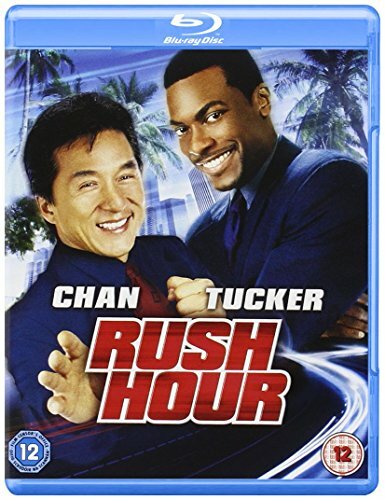 Jackie Chan and Chris Tucker must team up, odd couple style, to take down a double bill of classic Hollywood bad guys: the Triads and the British. 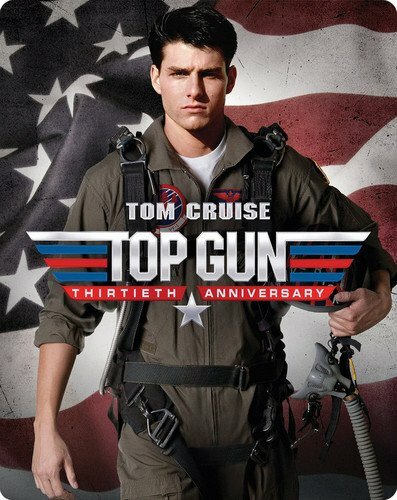 Grab your volleyball and switch on that intense blue light, it’s Top Gun time. 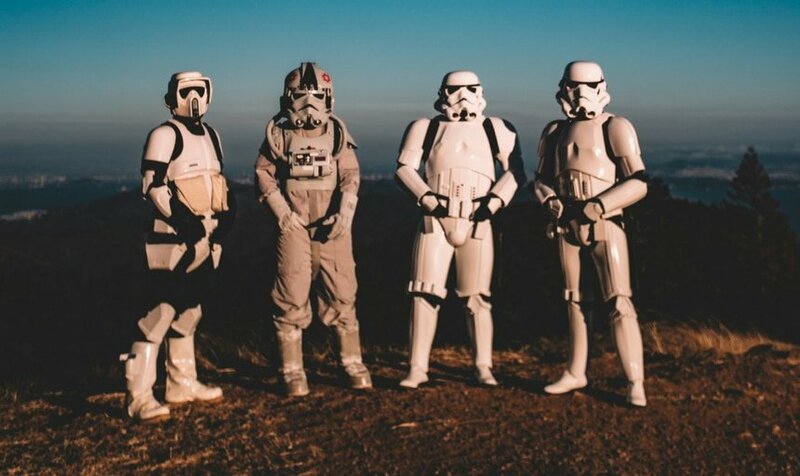 Yes, it hasn’t aged too well, but this story about the lives and loves of a group of Fighter Pilots takes the meaning of bromance to a new level. Buddies don’t get through more than Harold and Kumar. Billed as an antidote to the white guy, stoner comedies of ‘Dude, Where’s My Car?’ ilk, this is a laugh-out-loud series that deals with race, cultural expectation, Guantanamo Bay, and burgers with heavy-handed gross-out moments from minute one. You can’t always pick your friends. One minute you’re a renegade treasure-hunter, living on your own. 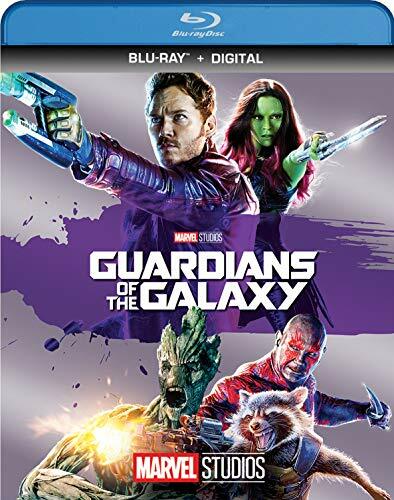 The next thing you know, you’re teamed up with a racoon, a red guy, a green woman, and a tree. A fun movie with great characters, the stakes are always high and the set pieces always spectacular. 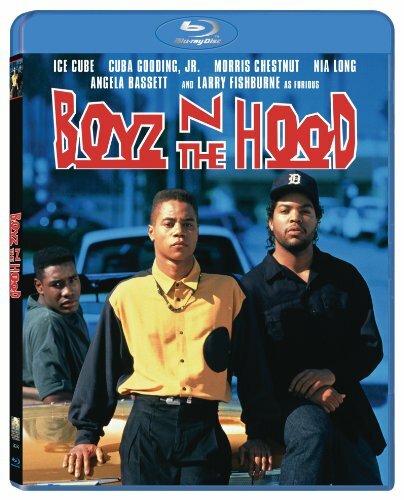 90’s fashion and music dominate this socially conscious film about growing up in ‘the hood’. Cuba Gooding Jr is about to making it good with a scholarship, but things take a turn. For any guy who feels like society is pressing down on them. 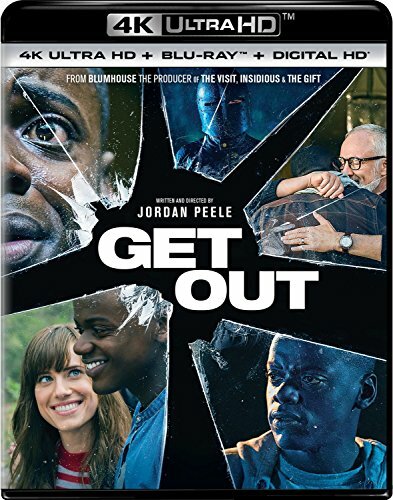 One of the standout films of 2017, Get Out follows Chris, who is about to spend the weekend with his white girlfriend’s parents. What starts as a satire of the ‘woke’ generation quickly evolves into a truly unsettling horror. It packs a hell of a punch. Don’t watch if you’re in a new relationship. 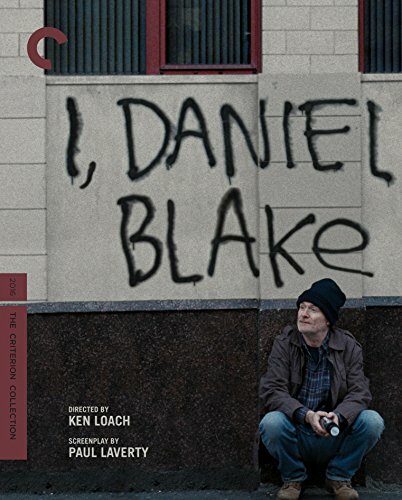 A damning condemnation of the welfare society of the UK, I, Daniel Blake took Britain by storm when it came out. An unflinching portrayal of life on the breadline, it is affecting without being overly sentimental. Something which affects men and woman the world over. A ground-breaking Chilean drama about a transgender woman, delivered subtly without the normal tropes that plague LGBT-centred cinema. A lot of heart for a difficult story, one that’s worth hearing out whoever you are. 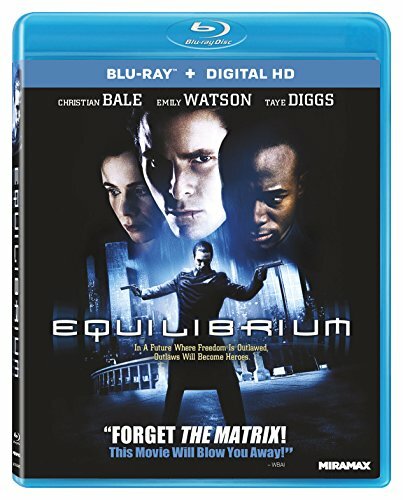 Keanu Reeves plays an undercover cop who infiltrates a group of junkies. This mind-bending movie is coated in the psychedelic, made all the weirder by the cell-shaded visuals. 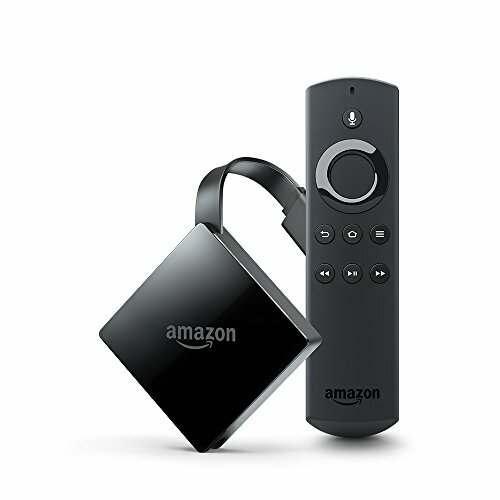 If you’re a guy who likes a head-trip, this is the one to watch. Terry Gilliam’s trippy nightmare about a bureaucratic world weighed down with red tape. 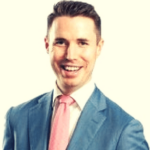 Living in this Orwellian dreamscape is Sam Lowry, a paper-pusher who has fantasies of flying high in the sky. Smartly made and still chillingly relevant. For any guy who ever worked in an office. The original, mind you (without the bees and strong uppercuts). A policeman goes to a mysterious island to investigate a missing person. While there he rubs up against the paganist rituals of the locals. It all reaches a shocking and unforgettable conclusion. From any dude who ever had a weird holiday. The world is ending and Justine (Kirsten Dunst) is getting married. Threatened with a collision with another gigantic planet, the characters deal with their impending destruction. It’s a meditation on depression and was praised heavily upon its release in 2011. Graphic, visually-stunning, confusing and stylish. 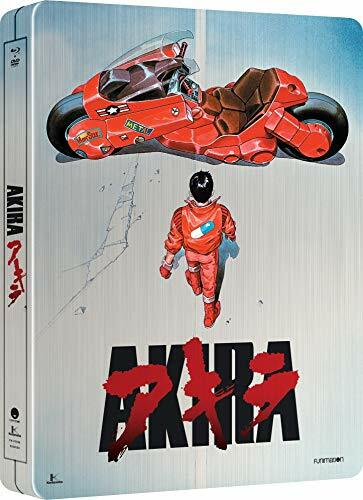 Akira is set in a techno-future Neo-Tokyo where telepathy threatens to take down a regime. Even today, the tentacles of this one expand into culture the world over. 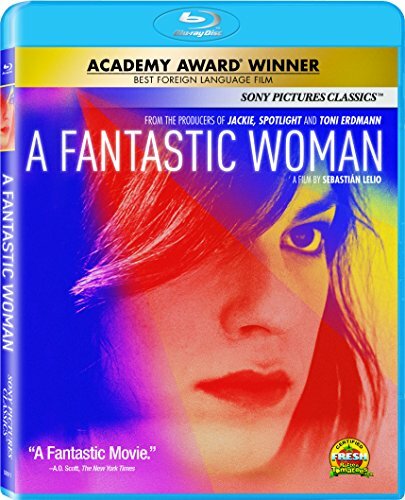 An understated movie about love and society. Its stylised vision and clipped dialogue may put some people off, but this is a rom-com like no other. In a world where being single is illegal, those who are unable to partner up for life are turned into animals. It’s 20-something-something and emotions are illegal. Stop chuckling or you’re gonna get it. Christian Bale, fresh from shooting his partner Sean Bean in the face (sorry Sean), discovers that feelings are actually beautiful. He decides to take his gun-karate (you need to see this) methods to lead a burgeoning revolution against none other than Taye Diggs and the evil overlords of this joyless world. 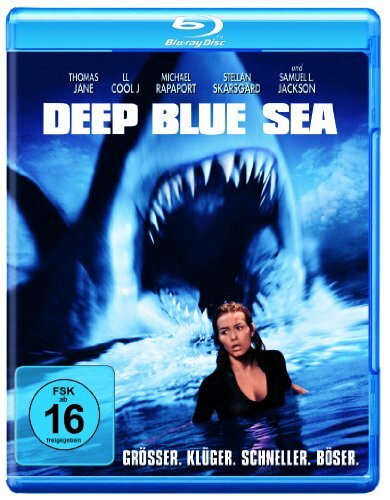 They gave the sharks human brains? Why? Something to do with a cure for Alzheimers? It doesn’t matter. Shut up and enjoy the sight of a hungry shark trying to turn on an oven that has LL Cool J hiding inside it. Or that very famous scene featuring Samuel L. Jackson. Star-studded and incredibly 90s, this is an explosion-heavy, one-liner rich thrill ride. 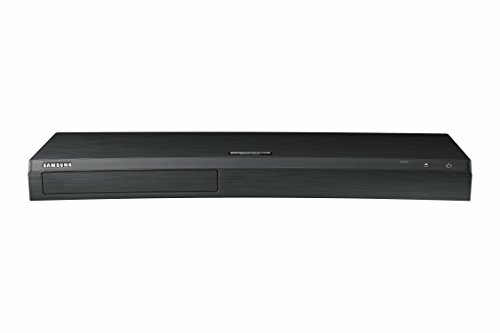 There are so many good parts that it’s hard to know where to start. John Malkovich hijacking a plane? Steve Buschemi as a serial killer? Nicolas Cage’s mullet? The whole scene in Vegas? Who cares if it is literally preposterous. You know this one already, right? If you don’t you could probably take a wild guess. 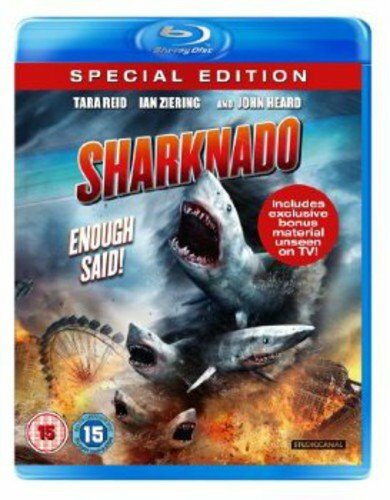 That’s right, Sharks and Tornados. Tara Reid playing a scientist. A man cutting a shark in half with a chainsaw as it lands on him. Great film, or the greatest film? Oh, Nicolas Cage, this portion of the list owes a great deal to you. 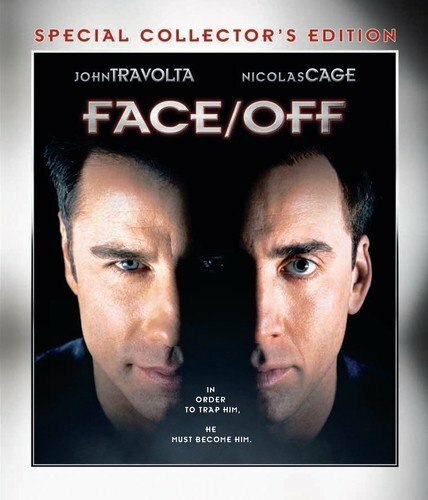 A criminal locked in a battle with his nemesis, good guy John Travolta, the two leads swap faces as part of half-baked scheme to infiltrate the criminal underworld. The only thing more confusing than the plot is how it was ever made. 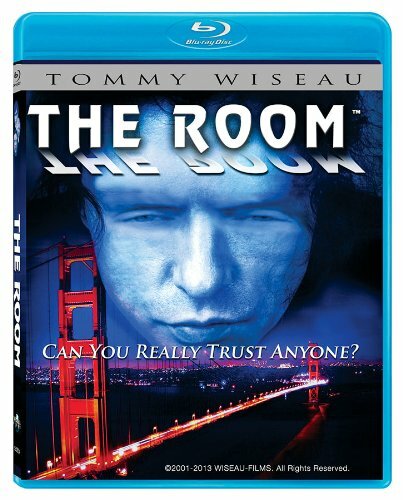 There are two types of people: those who have seen The Room, and those who have seen it a thousand times. 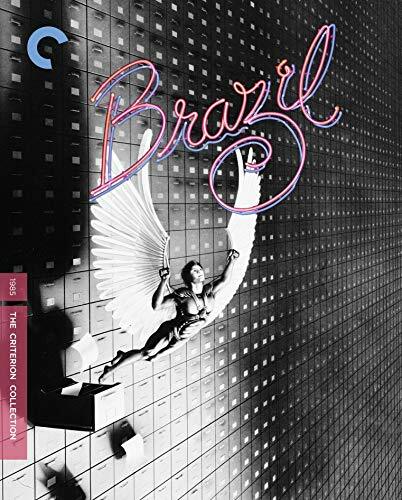 If you’re not familiar, this was an incredibly expensive, self-produced disaster that has redefined the meaning of the term ‘cult classic’. It was recently popularized further by Franco’s The Disaster Artist. 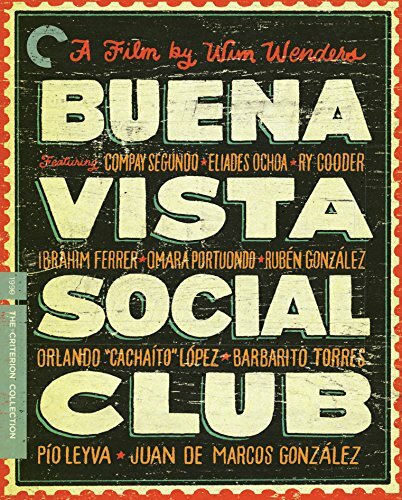 A documentary tracing the now legendary Buena Vista Social Club during their formation and their two full-band gigs. The movie explores cool music, and the cold war as tensions between Cuba and the USA resonate through their journey. Watch it if you’re a dude who wants to immerse himself in a slice history. 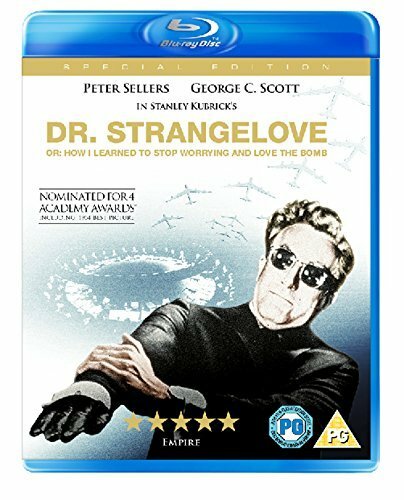 Pulling the original ‘Eddie Murphy’, Peter Sellers embodies all the main characters of this farcical cold war satire. Wires are seriously crossed between the US and Russia, and everyone races to uncross them to avoid the most hilarious nuclear war that has ever happened. One of the greatest movies of all time. With so many iconic scenes. 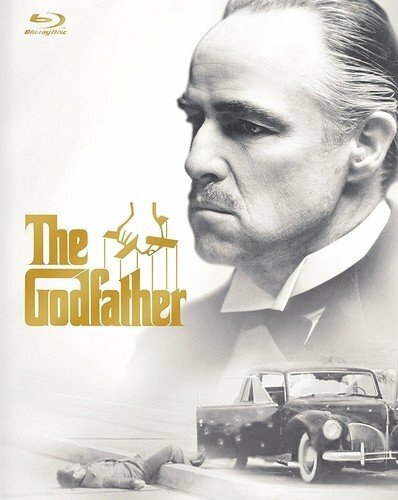 Marlon Brando gives an unforgettable performance that set the tone for a trilogy of films about family and the ruthlessness of the mafia. 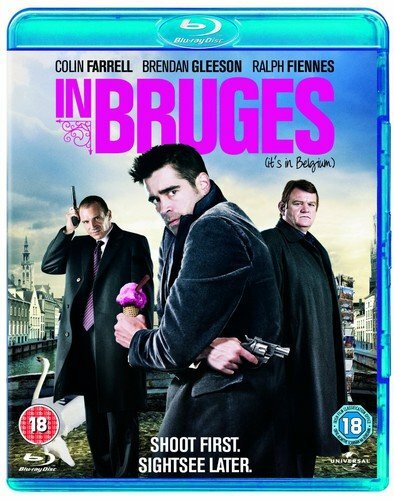 Colin Farrell and Brendan Gleeson play two hitmen in hiding in picturesque Bruges, Belgium. While they are there, one is tasked with the ultimate job: killing the other. 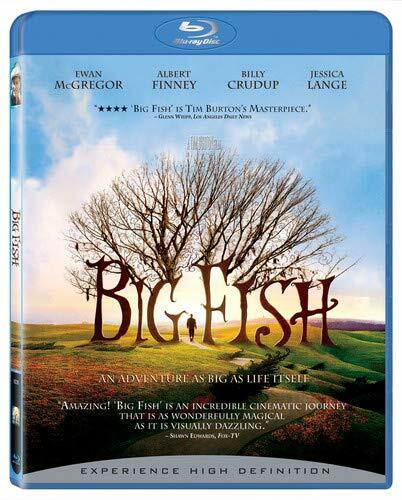 A black comedy, smartly written, with themes of redemption. Rosamund Pike plays a woman who disappears. 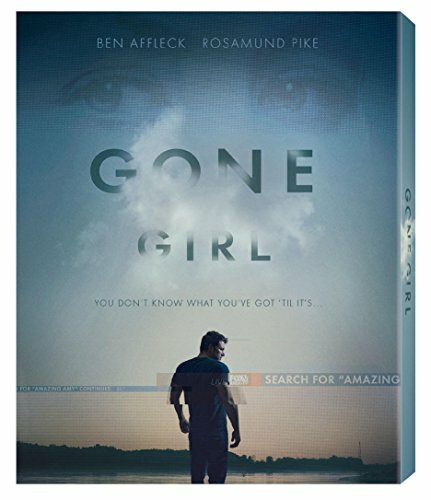 Her adulterous husband, Ben Affleck, is left to pick up the pieces, weather the scorn of the public, and wilt in the suspicion that he may have killed her. A thrilling cat-and-mouse, this is a tale of a poisonous relationship. Not the best first date movie. An almost unrecognisable Scarlett Johansson plays an alien shapeshifter, roaming the Scottish countryside. 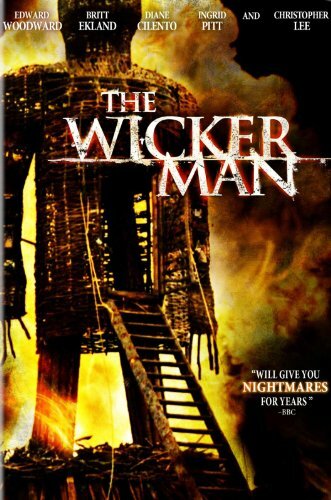 This movie is unique and interesting thanks to its production. A lot of the scenes are improvised with non-actors, and it’s filmed in a candid way. We get the growing sense we are witnesses to a huntress stalking unknowing men to prey upon. Never put Uma Thurman in a corner. 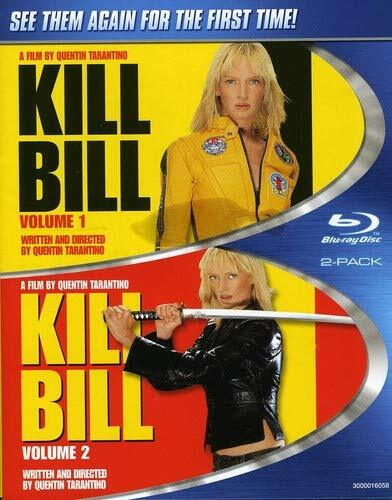 This bloody tale of The Bride, as she cuts a red swath through endless minions in a bid to Kill Bill, is a gripping tale of revenge. Over-the-top, stylish, endlessly gory. It’s Tarantino in a nutshell. 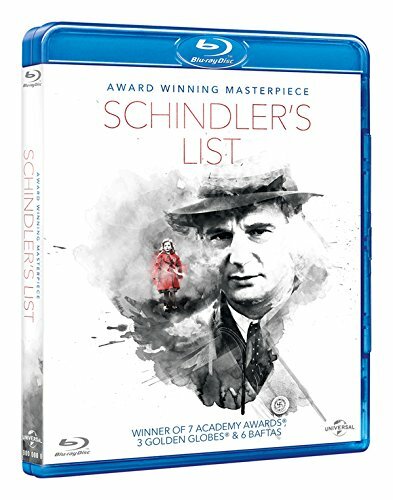 The story of Oskar Schindler is stunningly realised in this masterpiece from Steven Spielberg. An important piece of cinema about the holocaust, and those who participated in it. The inhumanity of man on full display. 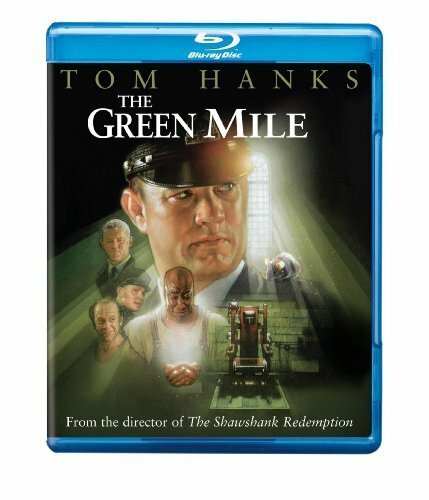 ‘I couldn’t take it back’ says John Coffey, a dead man walking on the Green Mile. He’s crying, and by the end of this you might be too. A movie about cruelty, humanity, punishment, and redemption. If only all exercise was as easy as Rocky makes it look. Make a montage and be a champ. 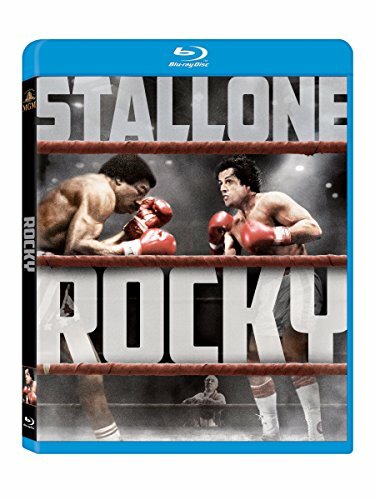 Yes, it spawned about 20 sequels, but as Rocky showed us all, you can’t beat the number one. You’re going to want to hit the gym after this. 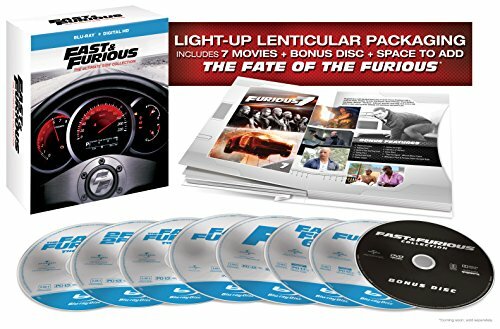 The Fast and The Furious franchise have slowly grown from a small-time movie about illegal street racers, to a globe-spanning movie featuring nuclear submarines and international espionage. That, as they say, escalated quickly. You won’t have time to breathe in many of these, so let these movies grab the wheel and drive. Banging soundtrack, sharp suits, and violent tension. 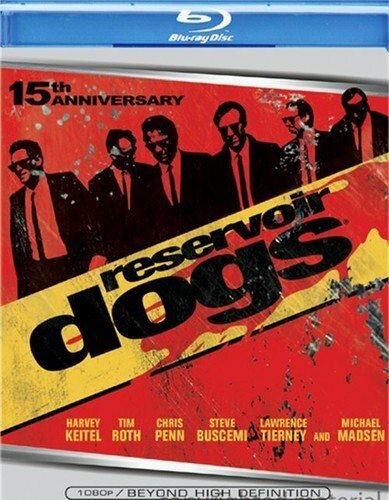 Quentin Tarantino films are usually at least worth a watch, but Reservoir Dogs is exceptional. If you’re the kind of guy who enjoys dangling his legs off a cliff, you’ll love this film. Packed with one-liners, Bad Boys did what every good 90s movie ever did. Put two stars together and watch the magic happen. 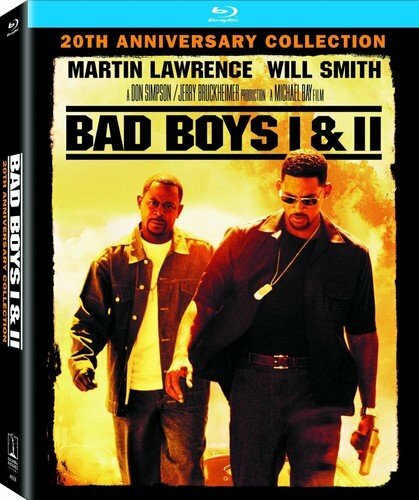 Will Smith and Martin Lawrence fight KKK, drug traffickers, and at one point, Lawrence’s daughter’s new boyfriend. Hilarious and filled with bro-moments all the way to the end. A ninety-minute car chase, this movie is anything but dull. 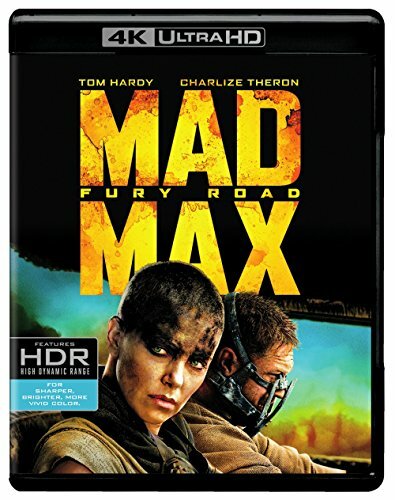 In the post-apocalyptic wasteland, Max and Furiosa guide a series of freed women out of a desert city, hounded by minions of a chrome-worshipping demi-God. A thrill ride, smartly put together with impressive designs all the way through. Jake Gyllenhall learns that between moments of chaos, war can mostly be boring. A sharpshooter sent to Iraq, he spends months without action, wondering if the war he’s been sent to is legitimate. It poses questions about the treatment of veterans, and the idea of conflict. 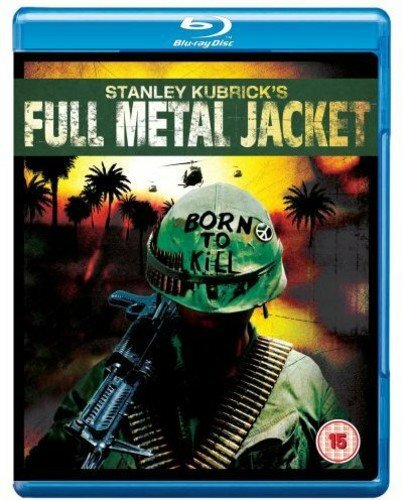 The Vietnam War spawned so many movies, but Full Metal Jacket is one of the best. So many iconic lines and scenes have flooded out of this movie into the public consciousness. Now’s the time to see it if you haven’t. 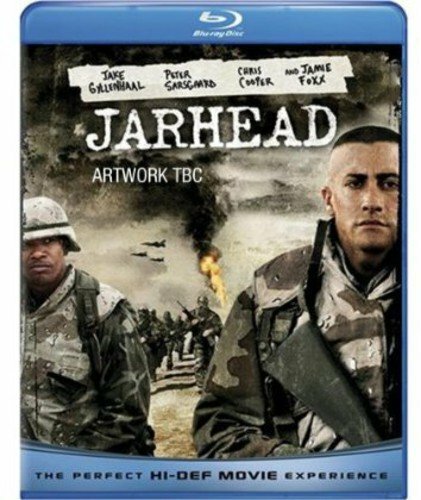 Billed sometimes as an ‘anti-war’ film, this follows a group of soldiers trying to track down some legendary buried gold during the first Gulf War. Their lives hang in the balance as they try to navigate the dangerous landscape. Another example of a band of brothers in war. A philosophical exercise dressed up as a war movie. 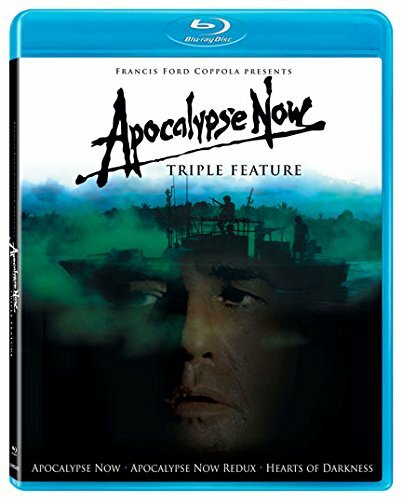 During ‘Nam, Martin Sheen is sent on a suicide mission to execute the rogue Colonel Kurtz (a very late-career Marlon Brando). 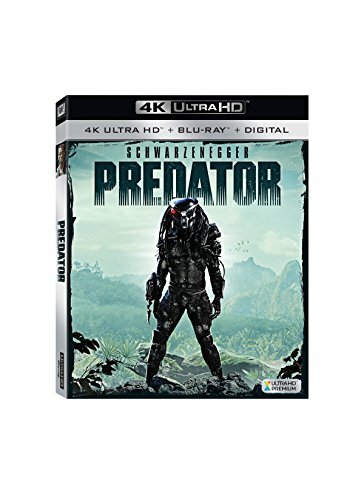 Worth watching alone so you can see the insane lengths they went to in order to shoot the movie. Covers insanity, war, and god-complexes. Required viewing for all men. 2018 is the year of football’s biggest competition – the World Cup. The global game has taken over once again for Summer, and thrown up a whole new host of leaders, legends, and villains. One man who encapsulates all of this is Zinedine Zidane. 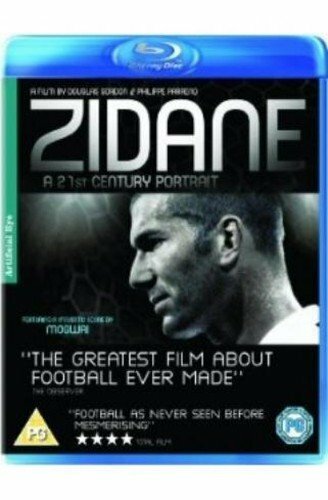 Filmed over 90 minutes during a 2005 game, this tracks Zidane’s movement all around the pitch during Real Madrid vs Villareal. 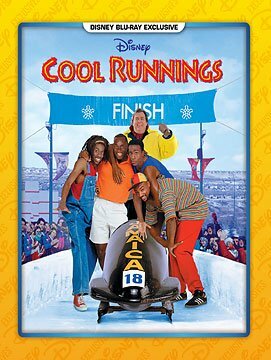 A Jamaican Bobsled team? Tick. The ultimate movie about a ‘never-give-up’ spirit? Double tick. In a case of life imitating art, Jamaica did finally have a bobsleigh team at the last Winter Olympics—a group of women crowd-funded their Olympic dream, capturing hearts and minds along the way. 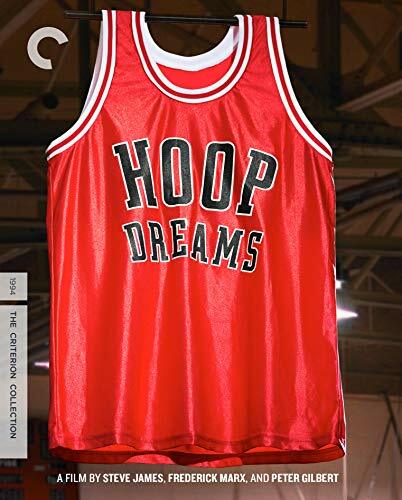 A breakout hit at the time, Hoop Dreams in a documentary that follows two African-American students as they attend an all-white college basketball program. Through the lens of the sport, we learn about race, class, and cultural clashes that still affect the nation today. 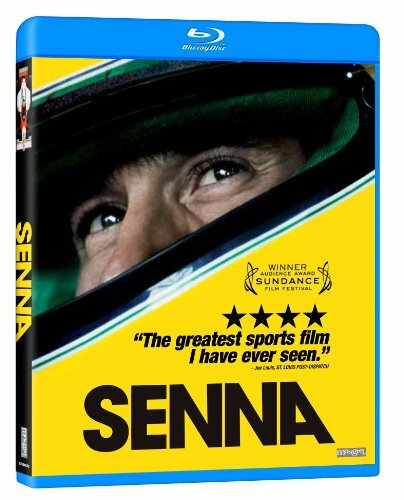 A racing legend like no other, Ayrton Senna’s life was dominated by success and tragedy. This BAFTA-winning documentary tells the tale of the man himself, and it’s a universally loved piece of film-making. As road movies go, this one has it all. Meandering plot, lazy summer days, nights that never end. A young woman is taken along by a group of outcasts to sell magazines across the country. Fair warning: Shia LeBeouf has a rat tail in this movie. A movie for anyone who’s ever felt that society has lost its way. 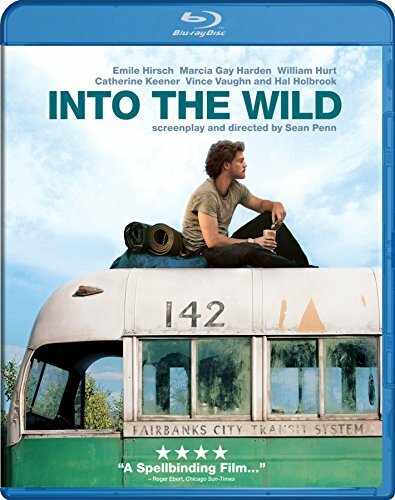 Chris McCandless is tired of the pressure of modern day living and decides to live in the moment. Underprepared, his story is uniquely tragic. A dreamer who gambled it all. 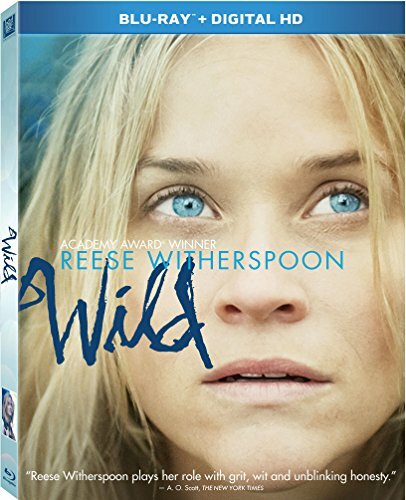 Based on the memoirs of Cheryl Strayed, Reese Witherspoon takes a solo hike along the Appalachian Trail to get away from her demons. Along the way she encounters the spectrum of human life and learns to live with herself. Anybody who’s ever experienced wanderlust can relate. With the hype surrounding the explosion-laden, teeth and claw-heavy recent additions, it’s good to sometimes sit back and thinking about where it all came from. 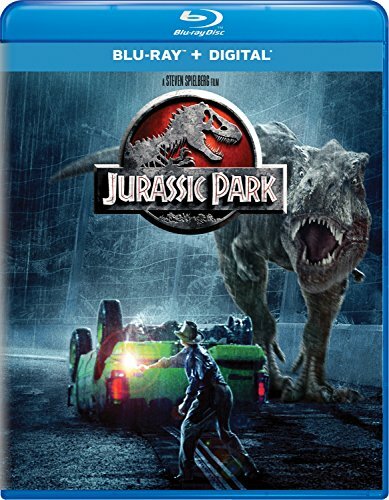 Jurassic Park is and remains a classic of the genre, equal parts thriller but with sharp social commentary that is as relevant as ever in this technologically augmented world. God creates man. Man creates dinosaurs. Dinosaurs eat man. Alex Garland’s total mind-warp movie is a simple premise that takes place in one location. 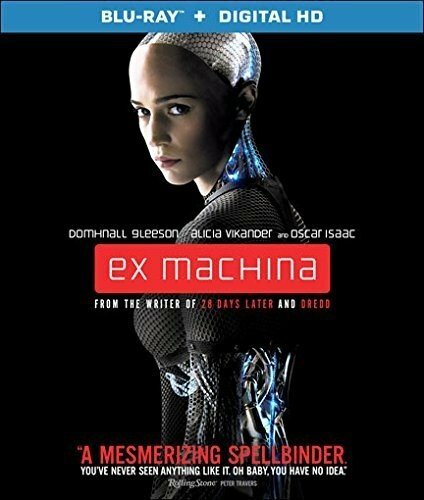 Caleb (Domhnhall Gleeson) is invited to see his tech billionaire, genius boss’ new toy, an amazingly sophisticated AI in the form of Ava. Tasked with finding out if she is real enough, Caleb finds himself playing a dangerous game of his own when he falls for the creation. Hard to watch as a man and not feel drawn in too. A satirical look at the lives of migrants in South Africa. 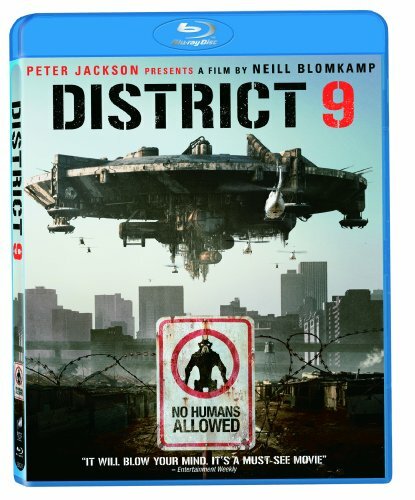 District 9 follows a hard-nosed bureaucrat tasked with looking over some aliens who have landed in Johannesburg. Consigned to a ghetto, he slowly learns empathy, and comes to find maybe the humans are the real enemy. Brutal, bloody, and shockingly relevant. Great viewing. This list could have easily been 2000 movies long. But we liked the number 77. So we stopped. We also could have just copied exclusively from the IMDB top 250. But that’d be boring and you’d just see the same old / same old. So we didn’t. How many were you able to tick off? 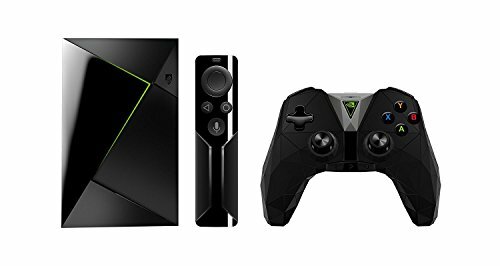 Any you’d like to see on our updated list? Chat with us in the comments.